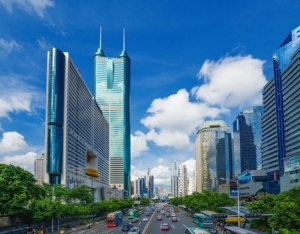 With a history of over 30 years, Shenzhen is one of the youngest cities in Chinaboarding Hong Kong. Before 1979, there was no Muslim in the village of Shenzhenwhich was under the jurisdiction of Baoan county of Guangdong province. 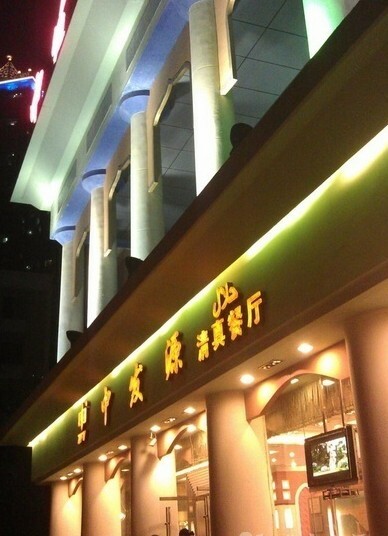 A few Muslims migrated to Shenzhen in 1979, the year when Shenzhen was established as a special economic zone. Since then more and more Muslims from all over Chinamoved to Shenzhen. 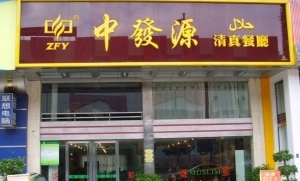 The population census in December, 2006 showed that there were over 100,000 Muslims living in Shenzhen and most of them are Hui people. 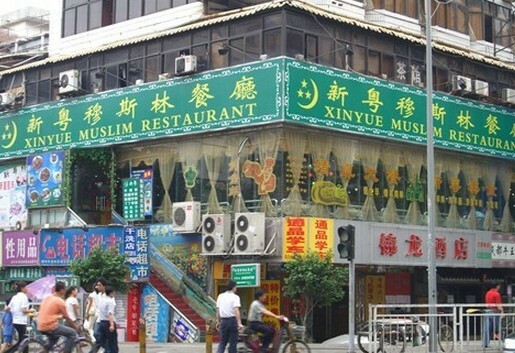 Other ethnic Muslims living in Shenzhen are Uyghurs, Kazaks and Dongxiang people. 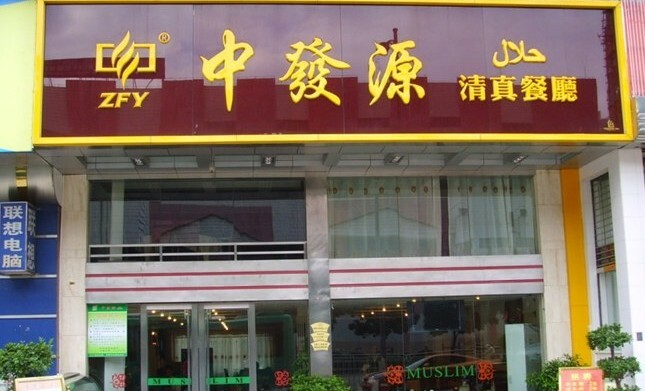 There are also Muslims from Arabic countries, Southeast Asian countries, India andPakistan and African countries living in Shenzhen. Those Muslims brought their Muslim cuisines to Shenzhen. 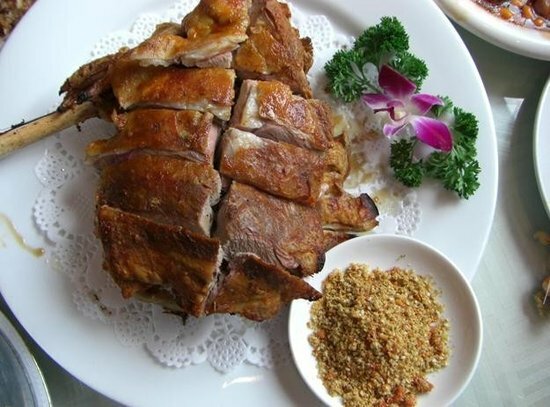 Therefore you may easily find Xinjiang Uyghur restaurants, Qinghai Muslim restaurants, Ningxia Muslim restaurants, Mongolian Hot Pot restaurants, Middle East Restaurants and also Southeast Asian Halal restaurants in Shenzhen. 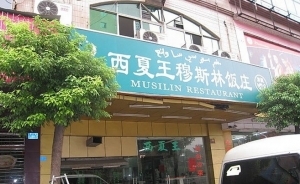 Famous Muslim restaurants in Shenzhen are: Shenzhen Muslim Hotel; one thousand & one night restaurant; Zhongfayuan Muslim Restaurant Chains. 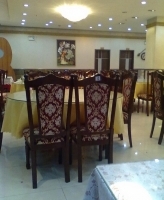 The Xinyue Muslim Restaurant serves Cantonese style Muslim food. 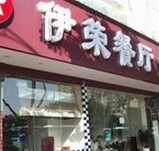 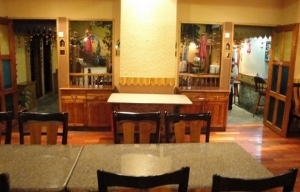 The Xinjiang Restaurant serves delicious Xinjiang Uyghur cuisine.